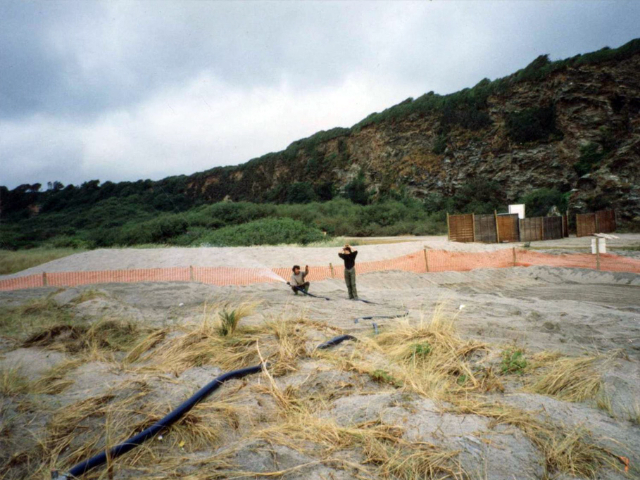 We moved and then put back a small sand dune system as part of works to upgrade Par Waste Water Treatment Works. 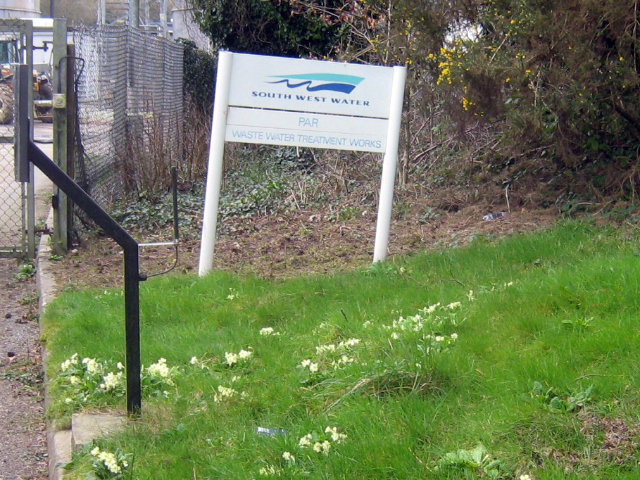 This work was undertaken for South West Water as part of their major upgrade of treatment works, Operation Clean Sweep. 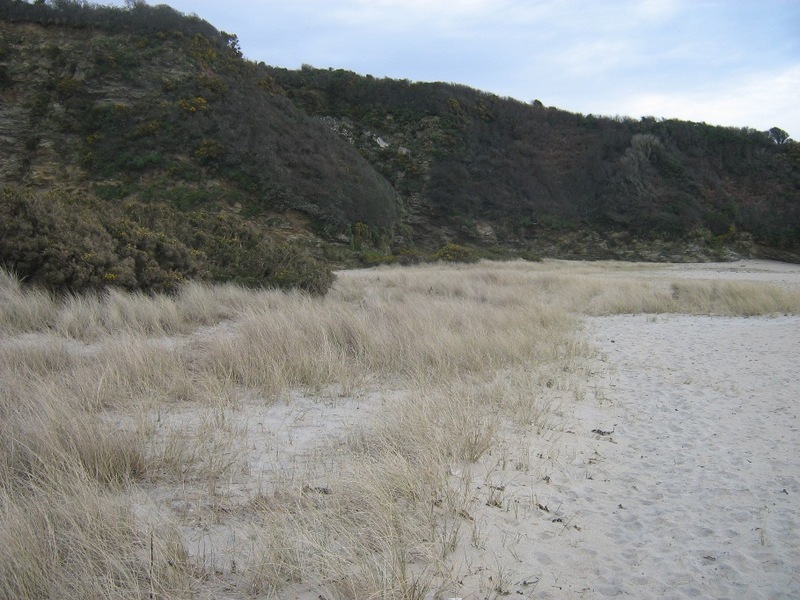 The dunes are formed from sand discharged to sea from china clay workings, and are made of coarse sand and gravel, and are less mobile than many other systems. The dunes included a mix of marram grass and other small shrubs, backed by an area of willow and alder coppice, and at the time was a popular naturist beach. Wildlife Woodlands surveyed and mapped the habitats, and then cleared a 10 metre corridor for the new pipeline. 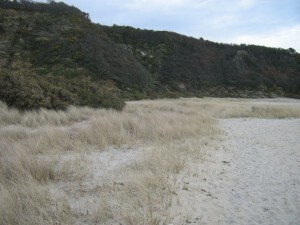 Marram was moved by a combination of heavy plant and machinery and hand planting in a nursery area on the adjacent beech. Constant watering was required, pumped from a nearby stream, as the move was undertaken in the summer, prior to the laying of a new outfall pipe. 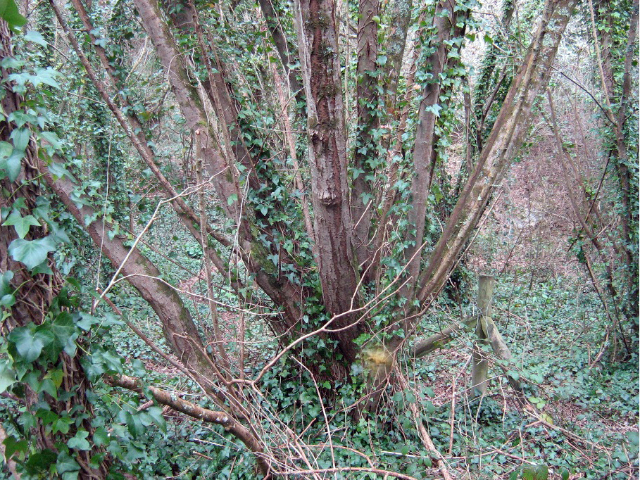 Cuttings were taken from the willow trees, and several large coppice stools were cut at 1.2 metres height and moved, stored at a greater depth than normal, to help reach the water table. 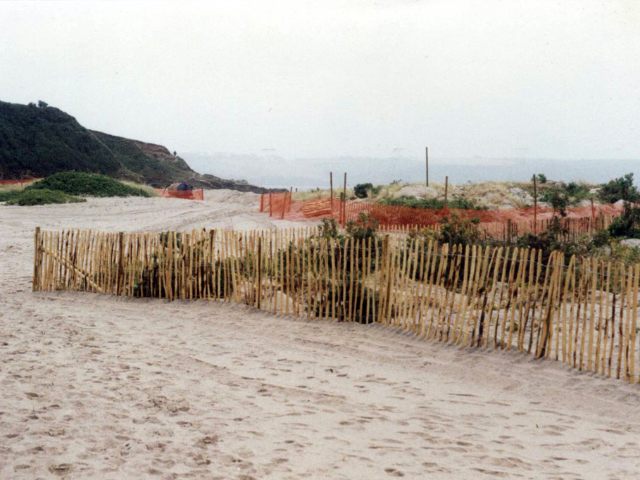 Nine months later the reverse process was undertaken in the spring, with chestnut paling fencing erected around the marram grass to protect it during re-establishment. This was removed after two years. Photographs below include the site eighteen years later, with little sign of where the work had been undertaken. 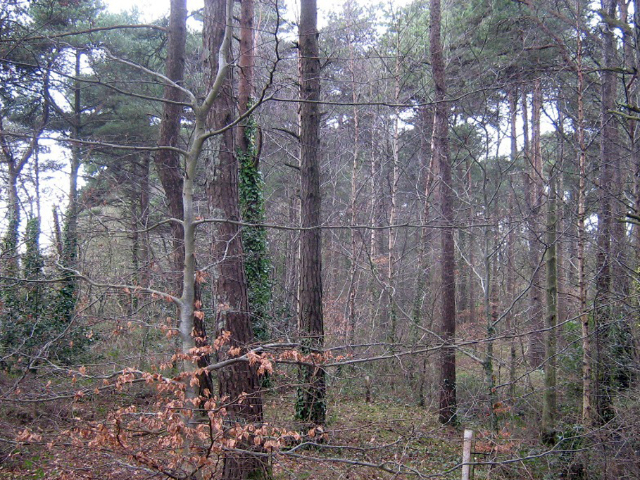 Back at the treatment plant we also undertook the main landscaping work, which included thinning a strip of Scot’s Pine woodland, which we were able to undertake free of charge, selling the timber to cover costs. The wood was then underplanted with native broadleaves, and wildflower plugs were used as part of the more formal landscaping. Three contracts, combined value £60,000.